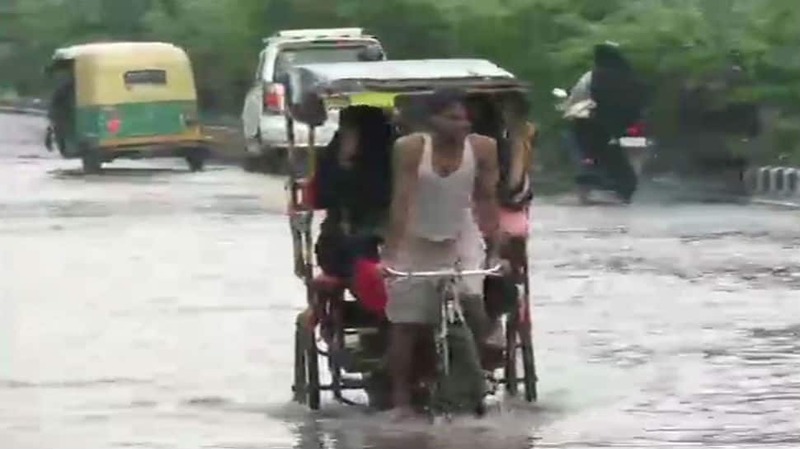 Two days of rainfall have exposed Delhi's crumbling infrastructure as roads either caved in or were completely submerged under rainwater. 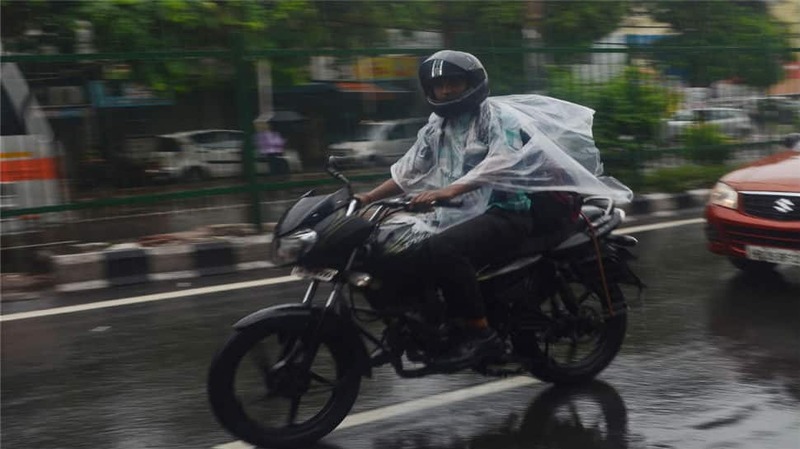 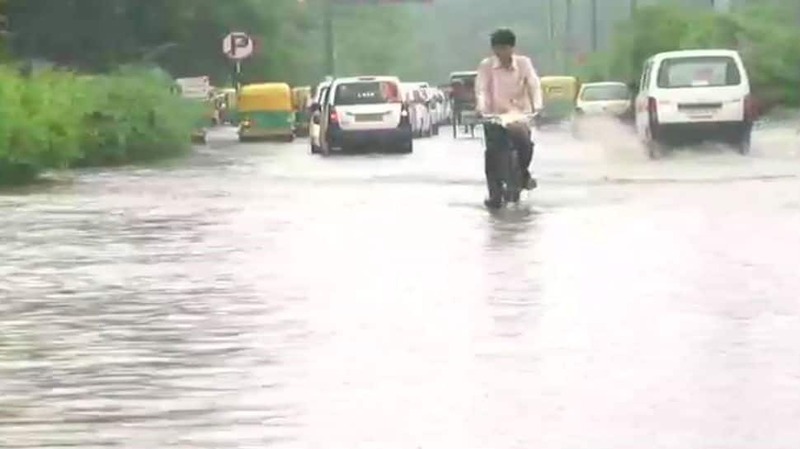 Water-logging was reported from several parts of the city and NCR while traffic jams became a common sight. 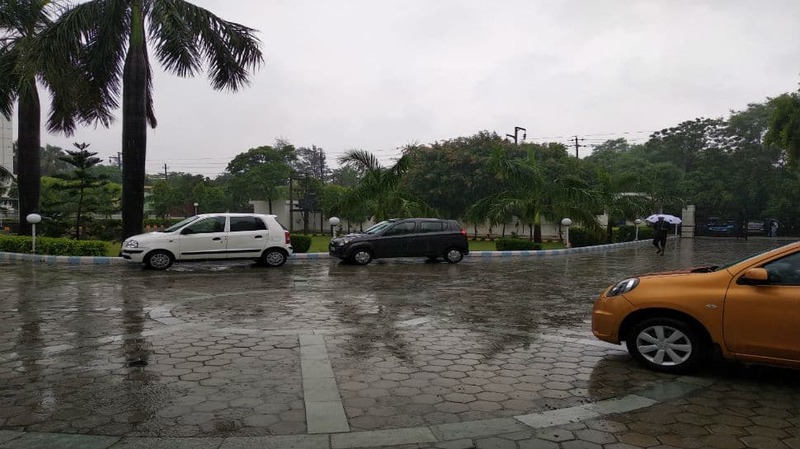 After a day of heavy showers, Friday was yet another day that saw rains persist for most parts of the morning. 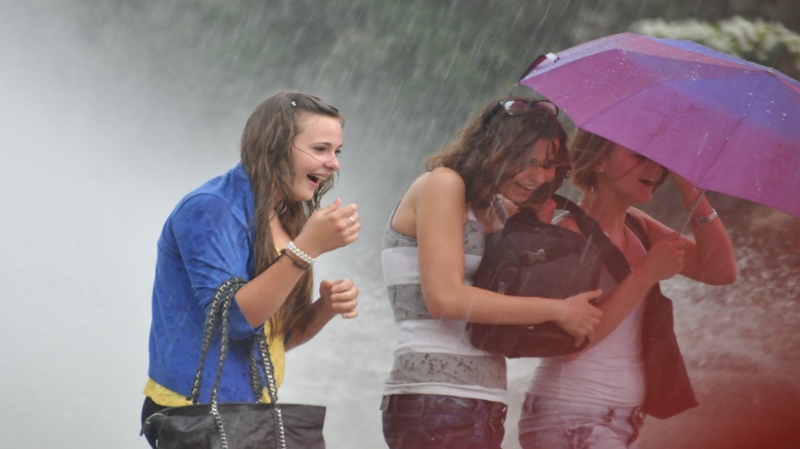 The met department has predicted overcast conditions to prevail well into the weekend starting July 28.